Heights residents only have a few more days to get their fill of Shade's famous shrimp and grits. Owner Claire Smith announced this week that, after more than a dozen years, she's closing the beloved Southern restaurant on Mother's Day. But Smith, who opened in the Heights when the idea of the neighborhood becoming Houston's hottest dining destination would have seemed comical and grew the restaurant into one of the neighborhood's most reliable destinations, isn't abandoning 19th Street. 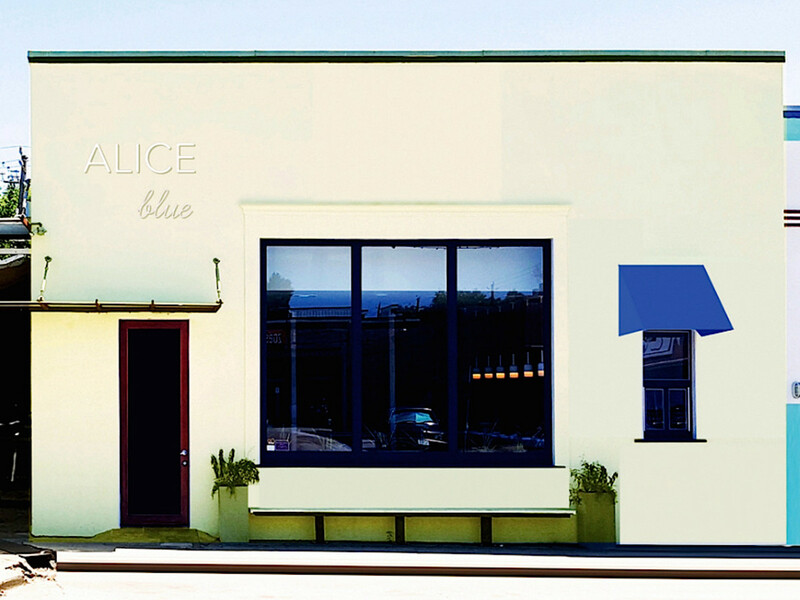 Instead, she intends to replace Shade with a new concept called Alice Blue that will open in June. “We are proud of what we have accomplished with Shade, and it will always be a part of the history of 19th Street and dining in The Heights," Smith said in a statement. "The time is right for our dining experience to evolve. I am excited about what our team at Alice Blue will bring to the dynamic Heights restaurant scene." That team consists of a number of rising star chefs and sommeliers who should help Smith attract the next generation of Heights diners. Kent Domas will serve as the restaurant's new executive chef, after working in the same capacity at nearby Down House. Chef Jason Vaughan, who is returning to his hometown after working for Chicago's acclaimed Hogsalt Hospitality Group (Au Cheval, Gilt Bar, etc), will also consult on the menu. Domas isn't quite ready to list specific dishes, simply describing the menu as featuring "contemporary bistro cuisine with a nod to classical European cooking techniques." 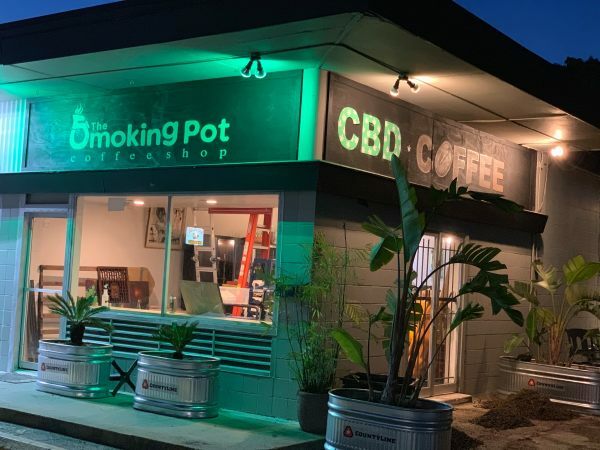 The restaurant's representative couldn't confirm exactly what that means, but she agreed that it represents a departure from the classic Southern fare that has been Shade's signature. Summer Sepeda comes to Alice Blue from One Fifth and will serve as the restaurant's general manager. Sean Jensen, who worked at both Shade and Hay Merchant before earning a CultureMap Tastemaker Awards Bartender of the Year nomination for his work as Public Service's general manager, will consult on the wine list and cocktail menu. Helping Alice Blue should be good practice for Jensen and Vaughn. Later this year, the duo will open a new restaurant called Nancy's Hustle in East Downtown. Smith tried a more mild revamp last year when she hired chef Kenten Marin to serve as Shade's executive chef, but the number of Southern-inspired restaurants in the immediate area (Southern Goods, Harold's, Bernadine's, etc) has made it hard to stand out. 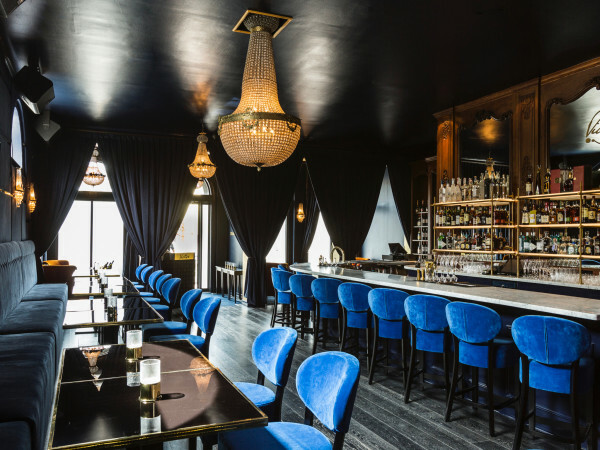 A new concept that's backed by a sophisticated cocktail program and an upgraded interior could be just the thing to ensure Alice Blue gets a fresh look from area diners, who this year alone have new options like Presidio, Field & Tides, Helen in the Heights, Star Fish, and King's BierHaus.